New innovations in healthcare are geared towards the improvement of life expectancy and quality of life. New treatments and ways to deliver care are the result of pressures to improve quality, increase efficiency, reduce costs, and lower medical errors. The healthcare industry is right now making innovative changes to respond to the healthcare demands of retiring baby boomers and the society at large who are suffering from multiple chronic diseases. While these changes are underway, the onus is on nurses, who comprise the largest sector of healthcare professionals, to lead health care systems in such a way as to improve the quality of care. To accomplish this feat, they must have the expertise to develop and implement cutting-edge solutions in line with organizational goals to improve quality and efficiency while reducing costs. The ever-growing complexities in the sector must elicit a response from nurses. A Master of Science in Nursing (MSN) has served advanced practice nurses well for decades. Today, nurses need much more education – such as the Doctor of Nursing Practice (DNP) provides. The practice doctorate places nurses on par with other professionals such as MD and Pharm D. As far back as 2004, the American Association of Colleges of Nursing (AACN) endorsed the DNP as the minimum preparation for nurses pursuing advanced practice. 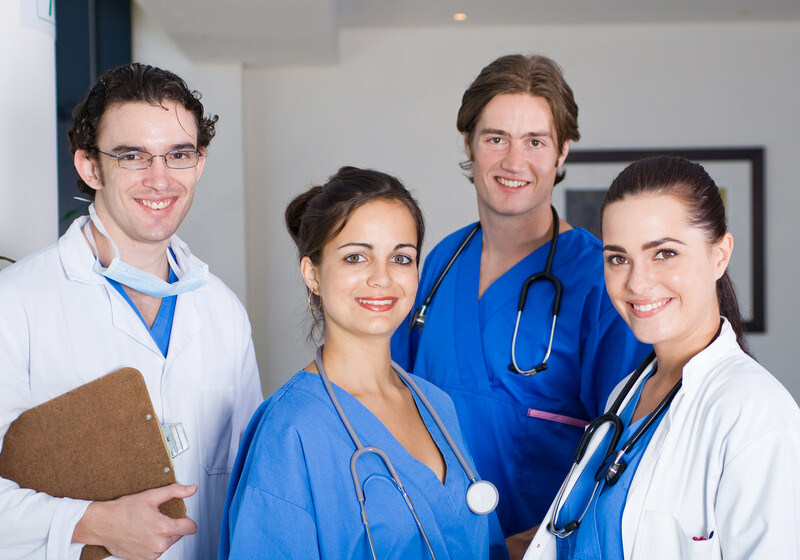 The National Organization of Nurse Practitioner Faculties, the National Association of Clinical Nurse Specialists, and American Association of Nurse Anesthetists are some other professional organizations that later endorsed the DNP. Nurses prepared at the DNP level acquire the skills and knowledge to assess the most up-to-date research and apply the outcomes in a clinical setting, employ now treatment methods, and improve experience and outcomes for individuals and populations. Although APRNs may have the advanced training and education in a specialty and use their knowledge on a day-to-day basis, the DNP would take them a step further as practice leaders. Unlike the PhD nurse’s role, which centers on research, the DNP-prepared nurse will focus on clinical practice. The curriculum emphasizes evidence-based practice, systems management, biostatistics, healthcare economics, healthcare policy, and technology to produce experts capable of implementing research in clinical settings. The DNP degree is the highest educational preparation for clinical nursing practice. It is an alternative to the PhD for a nurse who wants to pursue doctoral study but remains in clinical practice. Entry to the program typically requires a master’s degree – for the post-master’s DNP – but there are options for nurses with a bachelor of science in nursing degree to enter the program. Accredited programs will provide the required competencies and meet the AACN’s mandate to develop expertise in a distinct specialty and mastery in one area of practice. Graduates can pursue opportunities to improve the quality of care, advocate for new healthcare policies, and revolutionize healthcare education. They can apply for leadership positions in their areas of specialty. The number of DNP programs has grown exponentially in the last decade. According to the AACN Fact Sheet, there are 303 DNP programs enrolling students and an additional 124 more are in planning stages. These figures include entry at the post-master’s and post-baccalaureate levels as more registered nurses are taking the fast-track to the DNP. In one year, from 2015 to 2016, enrollment in the DNP program leaped from 21,995 to 25,289. In that same period, the graduation rate increased from 4,100 to 4,855. What do these figures mean? More nurses are taking seriously the call for more education. As the graduation rates go up, competition will increase for nurses with the MSN degree. One reason the response to the DNP has been so overwhelming can be attributed to a report released by an AACN-appointed task force in 2015. The AACN also recommended that very same year that the DNP replace the MSN as the standard degree for advanced practice. Since evidence suggests better-educated nurses will lead to improved patient outcomes, it is not surprising that national organizations are advocating the DNP for advanced practice. Advanced practice nurses are doing more in an expanded role. They must have the advanced skills to meet the growing challenges in the delivery of care. Students learn how to impact patient care on a higher level. Upon completion of the program, they will discover opportunities that were previously not open to nurses holding an MSN. The retirement of experienced leaders will create new vacancies at the executive level in leading organizations across the nation. The strength of these organizations hangs on the quality of leaders who fill the vacancies. DNP-prepared nurses have the leadership and expertise to take the healthcare system forward. An impending shortage of primary care physicians, especially in rural and inner-city communities can be devastating to the healthcare system. Nurse practitioners can mitigate the impact the physician shortage by bringing care to these underserved communities. Though APRNs in Kansas operate under reduced practice, they can still do much to relieve the healthcare needs of specific patient populations. According to the Bureau of Labor Statistics, demand for APRNs is expected to grow 19 percent from 2016 to 2026. The projection is due to the need to fill a gap left by the shortage of primary care physicians. 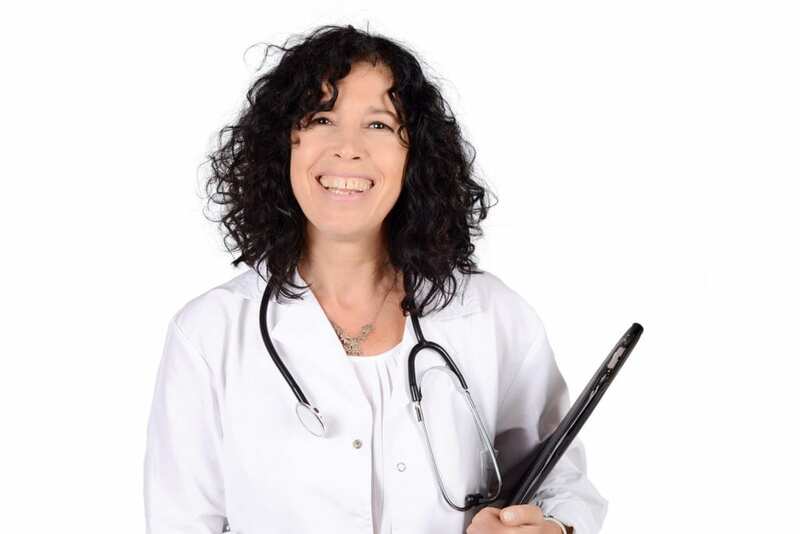 The American Associate of Nurse Practitioners also released their data, specifying that there is only one qualified candidate for every four nurse practitioner vacancy. Those who complete the DNP program can fill these vacant roles or establish nurse-run clinics to improve access to healthcare in local communities. Nurse practitioners in Kansas are fighting for independence in practice. The ability to deliver care without a physician’s oversight will expand their ability to deliver primary care services to rural communities. Nurses must be prepared with more education to assume the level of responsibility they seek. The complexities of healthcare and the patients’ health challenges – many of which did not exist a decade ago – call for practitioners to step up their educational goals. In so doing, they will be better able to improve the quality of care to patients. One primary concern for nurses who are considering enrollment in the DNP program is the possibility of not being compensated for the additional education. In the short term, graduates might receive similar compensation as MSN nurses. However, as they take on additional responsibilities and step into leadership roles left by retiring baby boomers, they will see a substantial bump in their salaries. Of course, the pay rate will depend on the area of study and practice and not so much that you have a DNP in hand. To influence healthcare, nurses must have the capacity to formulate and implement policies that will shape the delivery of care. Back in 2010, the Institute of Medicine foresaw the need for nurses to take a leading role in improving the quality of care. Nursing organizations also advocate the participation of nurses in the formulation of policy. The AACN included in the Essentials documents the educational guidelines for the role of nurses in policy making. The DNP curriculum gives nurses a clear view of the meaning and importance of health policy and their role in advancing the profession and protecting the welfare of patients. DNP graduates will their extensive clinical experience and understanding of legislation will be poised to influence reforms and the way healthcare is organized and delivered. The DNP includes coursework in organizational and systems leadership, evidence-based practice, informatics, health care policy, finance, patient care technology, clinical research and analytical methods, and inter-professional collaboration. Carefully controlled clinical experiences are designed to improve competency in a chosen field of study. The program will also include a scholarly component, the DNP project, where students formulate and apply the knowledge gained throughout the course. Graduates are expert clinicians capable of using the research to improve patient and system outcomes. The availability of both the BSN to DNP and MSN to DNP programs meets the needs of nurses with different educational backgrounds. Students entering the program through the MSN to DNP pathway may have the option to complete the program online. The post-baccalaureate DNP curriculum is designed for registered nurses with a Bachelor of Science in Nursing degree. Graduates will become clinical scholars and leaders at the highest level of practice. Specialty tracks available in Kansas include nurse-midwife, family nurse practitioner, and adult-gerontology primary care nurse practitioner. The post-master’s DNP curriculum is designed for nurses with a Master of Science in nursing degree. It is designed for APRNs who are licensed in their state of residence and hold national certification in their area of specialty. Students must complete 44 credit hours and approximately 525 hours of clinical experiences. Tuition for graduate study at the University of Kansas is approximately $404 per credit for resident students and does not include fees and expenses.